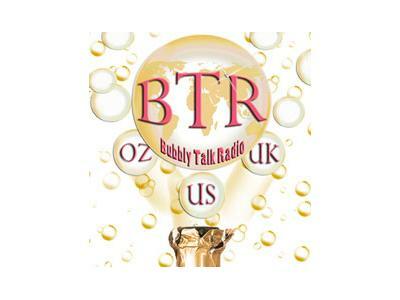 If you liked this show, you should follow BubblyTalkRadio. 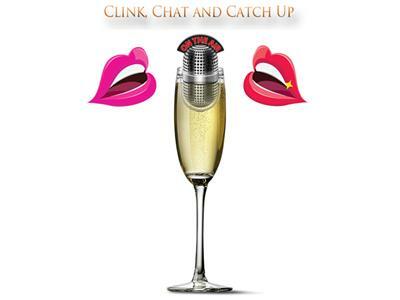 We are thrilled to *Clink, Chat & Catch Up! * with Sallie Felton! 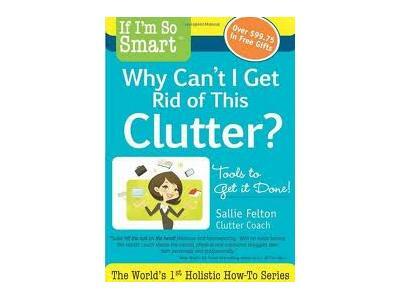 Life coach, author, transistional specialist, speaker & so much more, Sallie will be sharing some of her ideas for success & telling us about her latest book, "If I'm So Smart, Why Can't I Get Rid of This Clutter?" She tells us why mental clutter & physical clutter cause such anxiety, what S.M.A.R.T. stand for, talks about the "expectation of perfection" & "starting where you stand", engage, absorb & lots of sage advice! *CLINK HERE! * for more about Sallie!